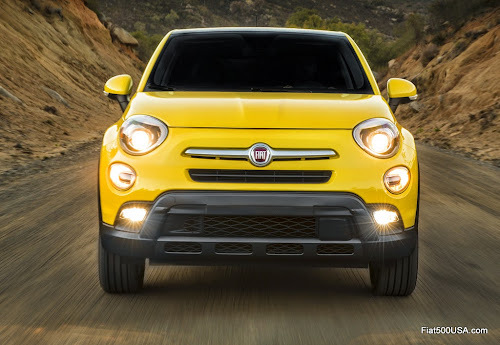 Here they are, over 180 Fiat 500X images for you to enjoy fresh from its debut at the LA Auto Show Thursday! 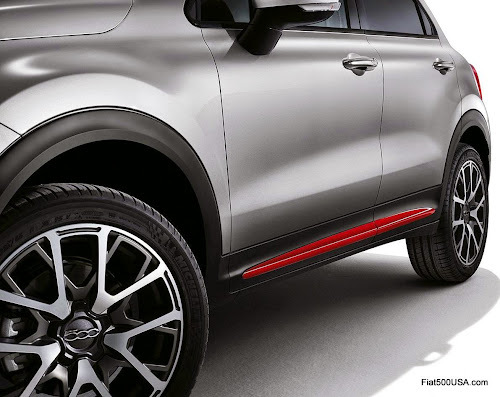 When you are done, follow the links below to learn more about the new Fiat 500X. 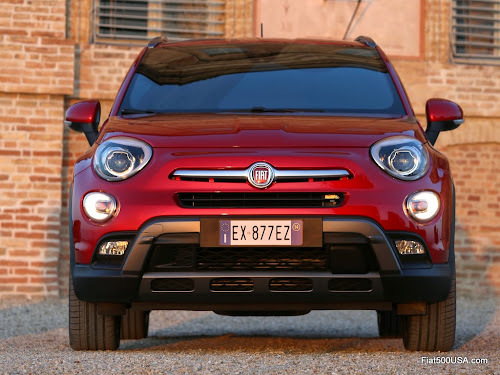 The new Fiat 500X comes with an a truly impressive amount of safety and security features. 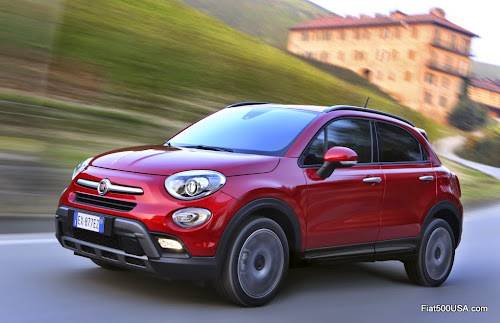 The following is a list of the 70 features on the Fiat 500X that protects you and your family. 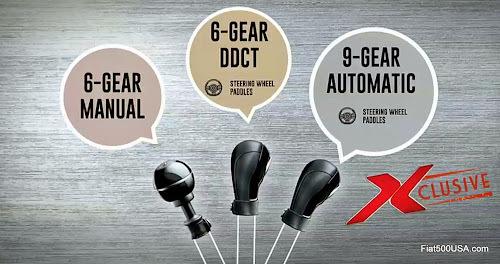 You won't find another car in its class with all these features available at the same time. 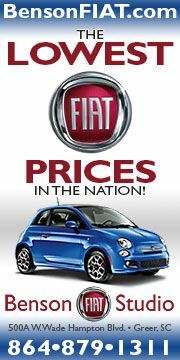 This is a huge list so sit back, get comfortable and see why the 500X is going to turn the CUV segment upside down! 70. 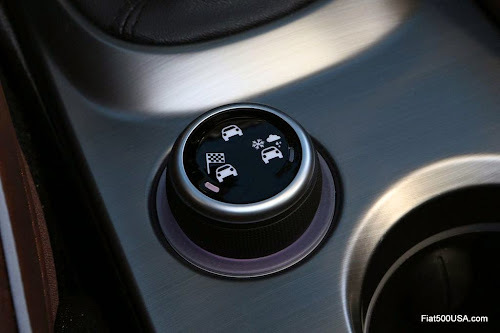 Uconnect Voice Command: An in-vehicle, voice-activated communication system that allows drivers to operate a Bluetooth compatible phone with their hands on the wheel and eyes on the road. When the Bluetooth phone is initially connected, the contact list is automatically downloaded, synchronizing as many as 1,000 phone book entries, which can then be selected by simply saying a contact name. It also allows drivers to switch radio modes, tune to AM/FM and SiriusXM Radio stations and request real-time information (such as fuel prices) from SiriusXM Travel Link using natural voice commands. The handsfree option promotes safety, freedom, value and flexibility. 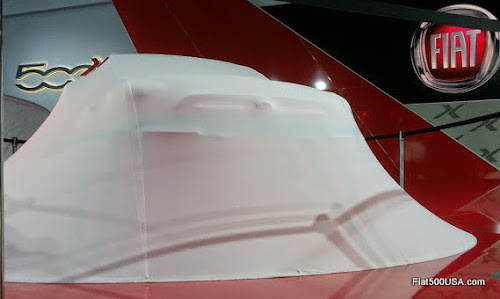 Watch the Fiat 500X unveiling live plus on demand after the show here on Fiat500USA.com. 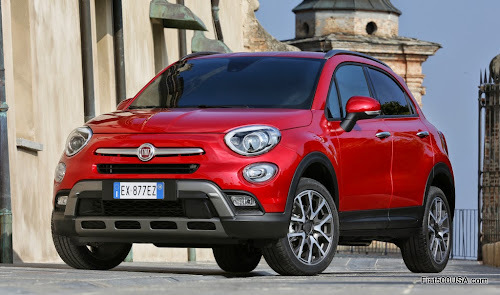 We'll have full details on the Fiat 500X continuously on this site, on the Fiat 500 USA Forum and our facebook page! * If you have an issue viewing the show. Use another browser like Google Chrome. 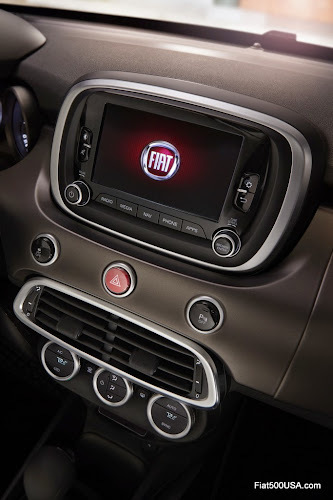 The new Fiat 500X comes equipped with a stunning array of standard equipment. 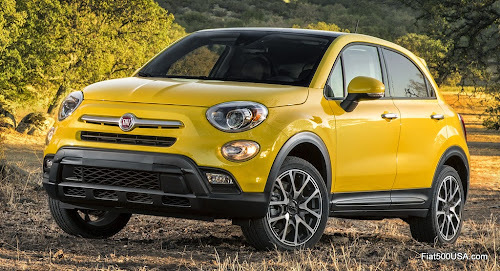 Here is the full features and options list for the North American Fiat 500X. 361 grams CO2 per mile. Engine Assembly: Plant Dundee Engine Plant, Dundee, Mich.
First Row Interior Volume (standard roof), cu. ft. 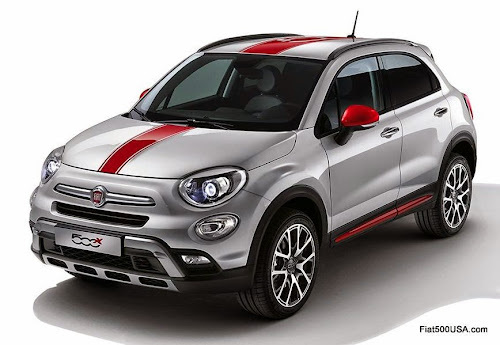 In Europe, the Fiat 500X will come in two model versions. The first features a sophisticated, cosmopolitan look. 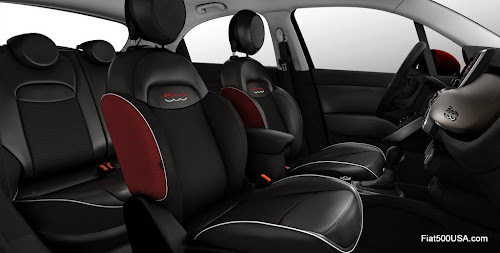 These are available in Pop, Popstar and Lounge trim levels. The second version is the rugged looking 500X Cross and Cross Plus. 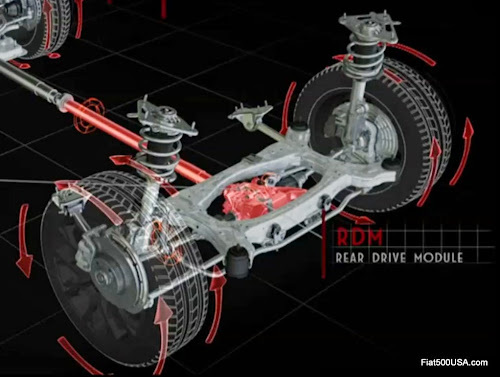 Both models are available in two and all-wheel drive. Automotive journalists in Europe were given access to both 500X models last week and have come away impressed with the quality, fit and finish and driving characteristics. 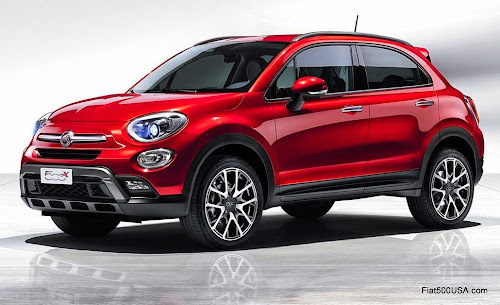 While we wait for the Fiat 500X North American debut to happen later this week, watch the following videos to get better acquainted. 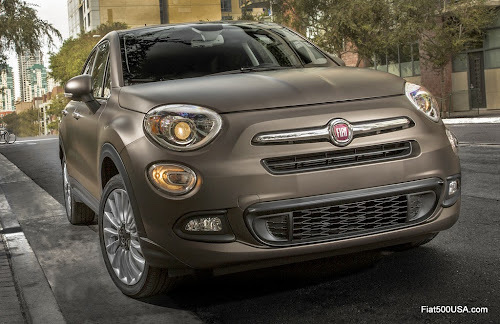 The Fiat 500X makes its debut on Thursday, November 20th at 10 AM PST. 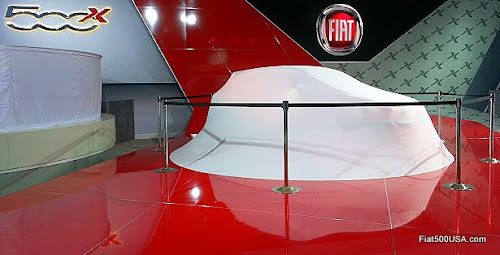 Make sure you stop by Fiat500USA.com at that time to watch the live unveiling here. 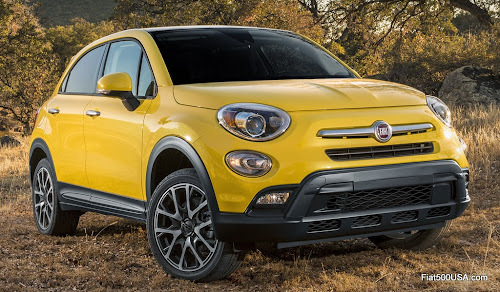 We'll be covering the Fiat 500X and the full range of Fiat models at the LA Auto Show this week, so stick around! 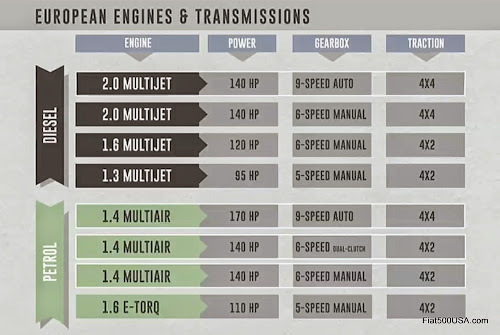 Update 12/30/14: Clarified drivetrain offerings. 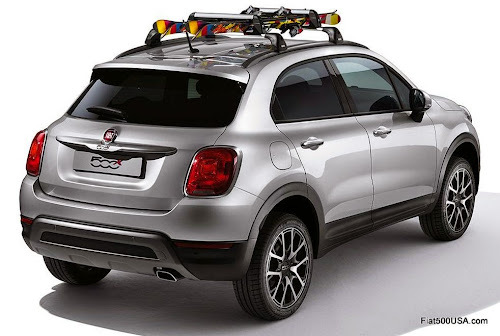 Fiat 500X Color Package by Mopar consists of mirror fairings, door moulding inserts and roof/hood decals. 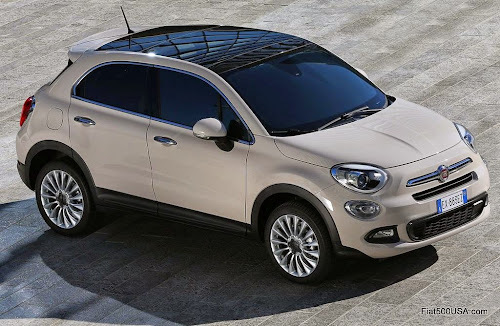 By the time the Fiat 500X hits showroom floors next year, there will be more than 100 accessories available for it. 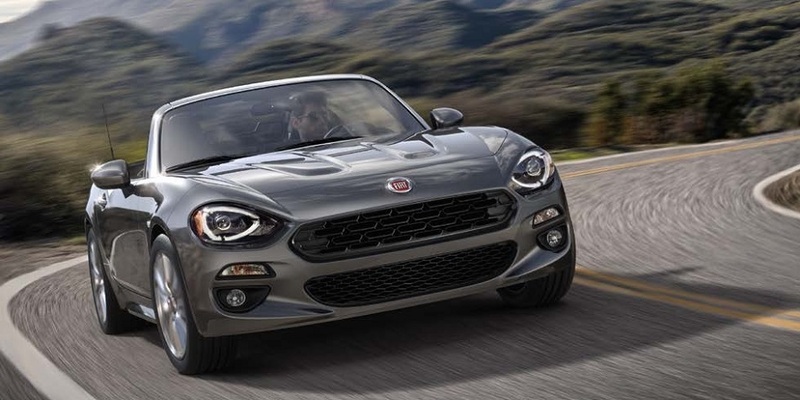 Mopar, the services, parts and accessories division of Fiat Chrysler Automobiles (FCA) has already come up with a slew of high quality items to customize your 500X just as you like. The accessories range from full chrome or color packages (that include special mirror caps and door moulding inserts), to roof top carriers and even key covers, plus a huge selection of alloy wheels. 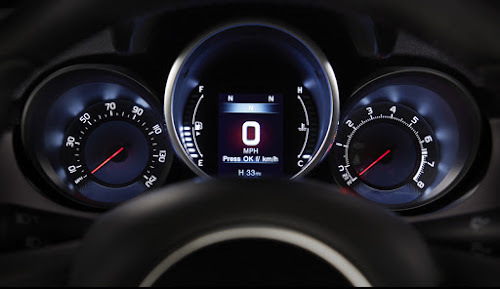 The list is extensive and the slideshow above displays just some of the accessories that will be available for the 500X. 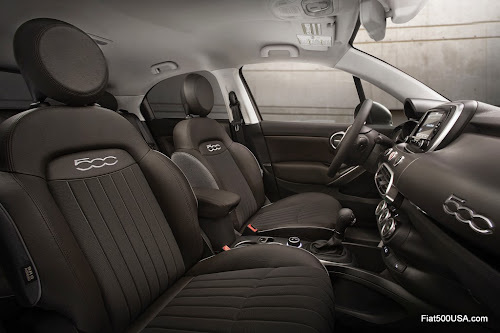 Fiat 500X with door moulding inserts. These will be available in White, Red, Bronze and Greyge (grey/beige). 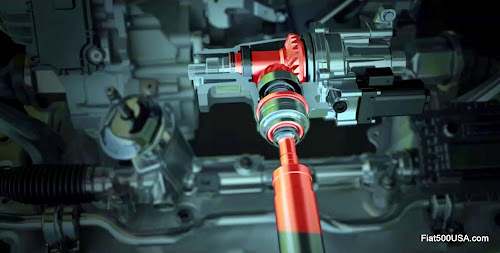 In addition to accessories, Mopar also handles service and customer care for FCA. The new 500X paper owners manual will be complemented with a mobile application that offers an Augmented Reality function: just scan the "AR+" symbol inside the owners handbook and direct your smartphone camera at given parts of the car to access additional interactive content. 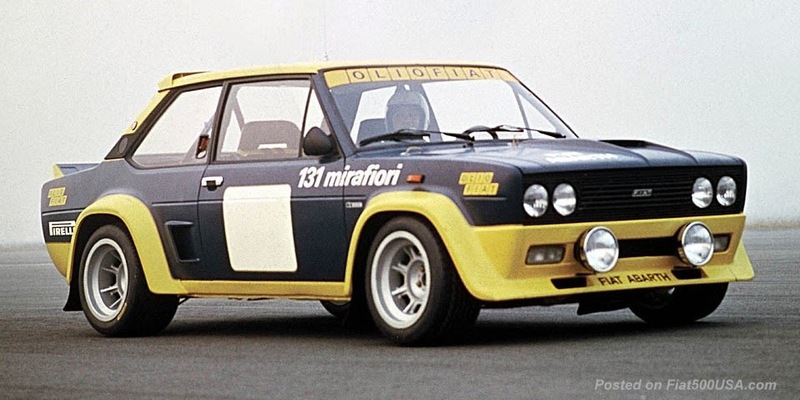 The mobile app is available free of charge from the Ciao Fiat Mobile site, the Apple Store and Google Play in 15 European countries and in 5 languages. 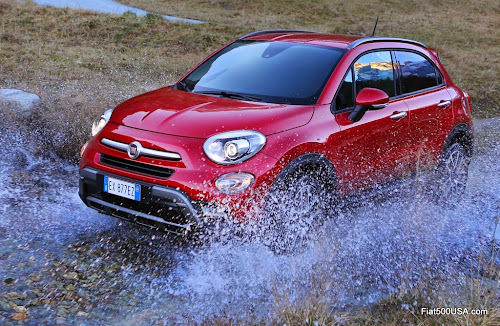 This video takes you inside the Fiat 500X Crossover. 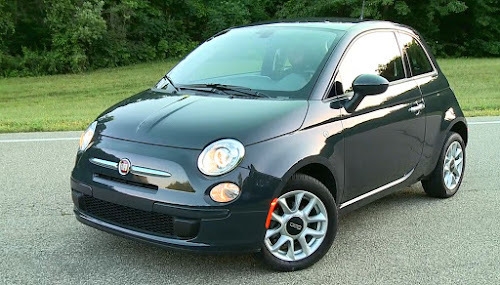 The 500X is built on a different chassis than the 500 Hatchback and is nearly 30 inches longer and much roomier. 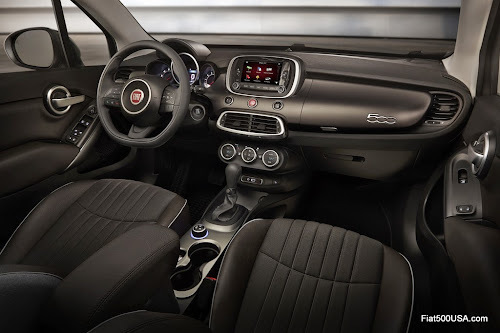 Designed to tackle urban and outdoor environments with ease, the Fiat 500X features interiors that range from elegant to sporty. 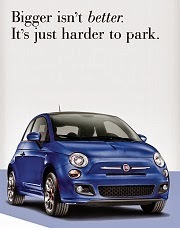 Like all Fiats, the 500X is fully customizable and very well equipped. 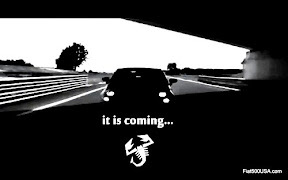 Watch the video and you'll see. Afterwards, follow the links below to learn more about the 500X. 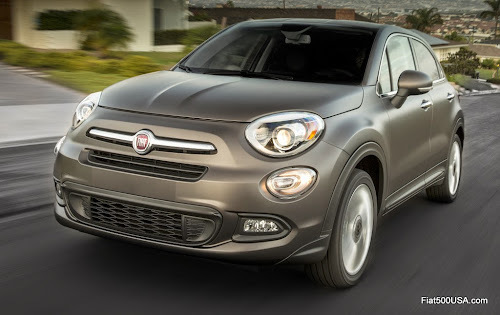 Next week, the Fiat 500X will make its North American debut at the LA Auto Show. 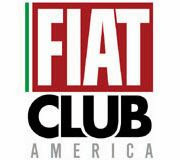 Fiat500USA.com will host the live unveiling here on this site so mark your calendars for Thursday, November 20th at 10 AM PST.